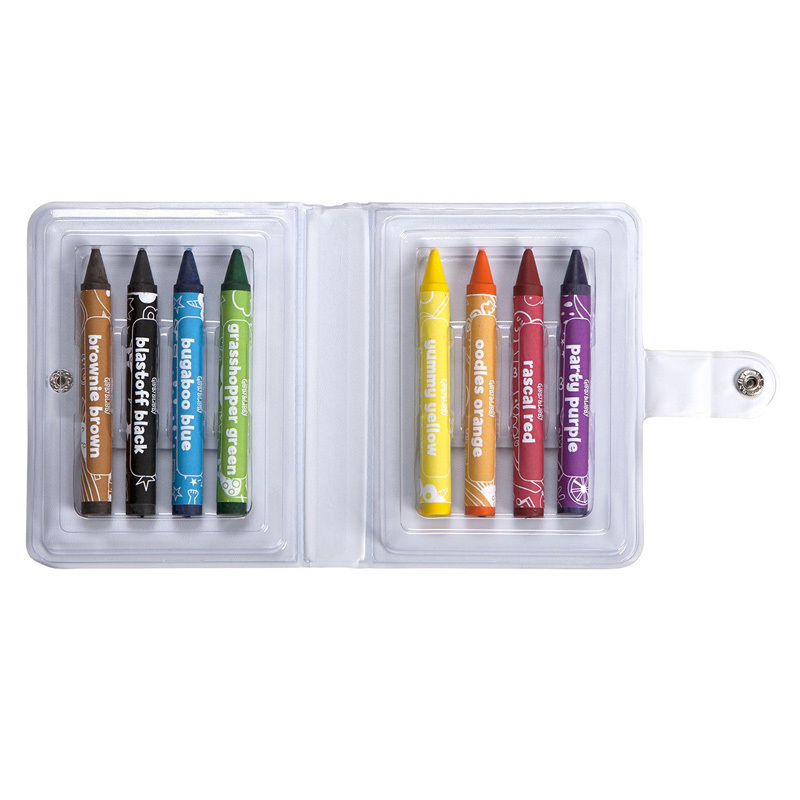 Sick of the mess and the smell of traditional dry-erase markers? 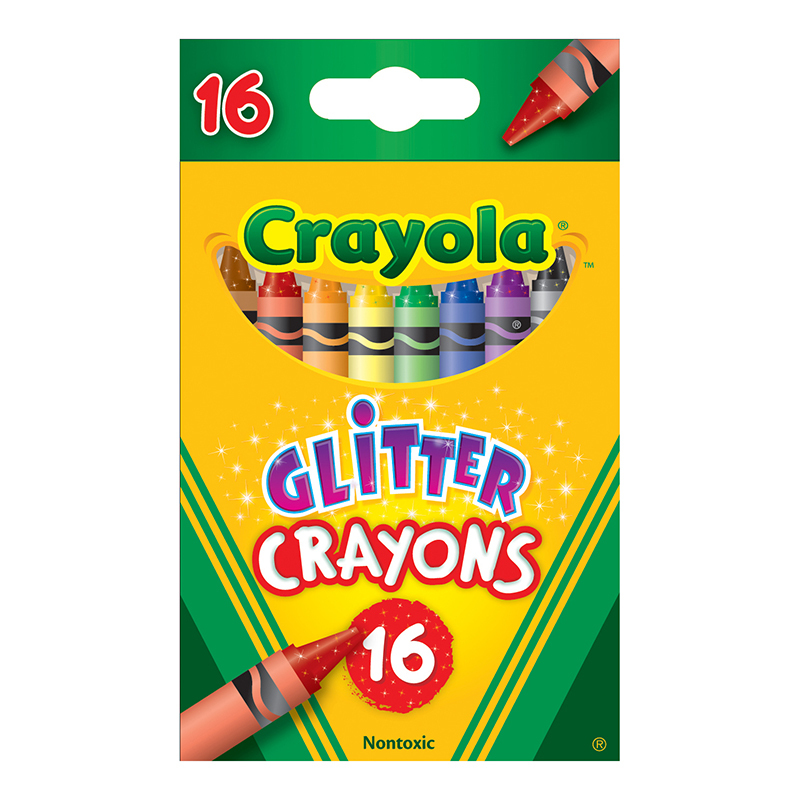 Frustrated at finding dried-out markers because someone forgot to replace the caps? 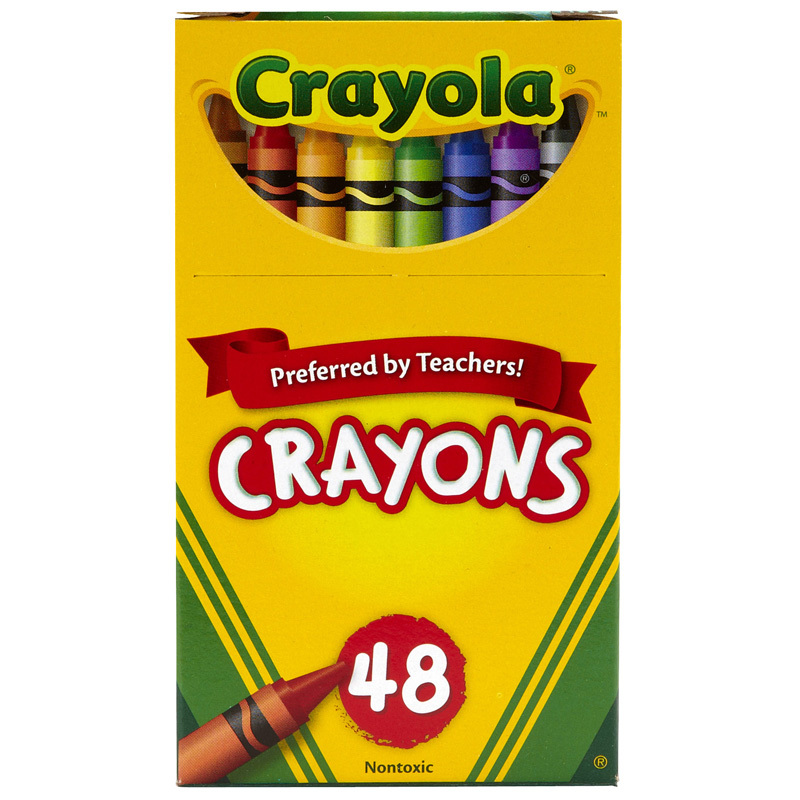 Crayola dry-erase crayons are the ideal solution! 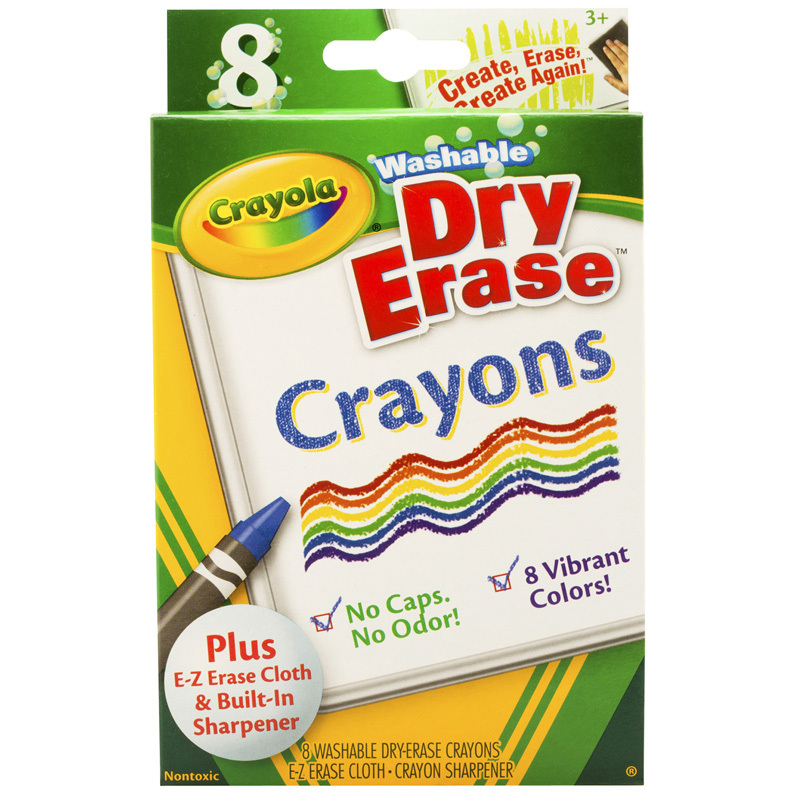 This pack of eight washable crayons is designed to work with your dry-erase board to deliver vibrant color — without offensive odors, caps to lose or the possibility of drying out. 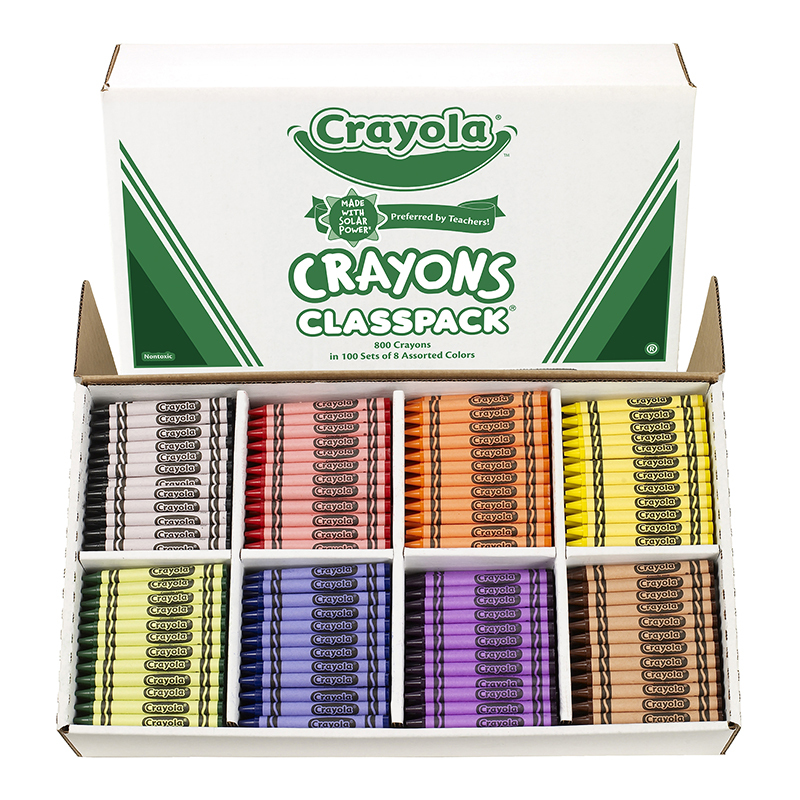 Pack includes an E-Z Erase Mitt for quick cleanup, plus a built-in sharpener to keep your crayons in optimal condition. 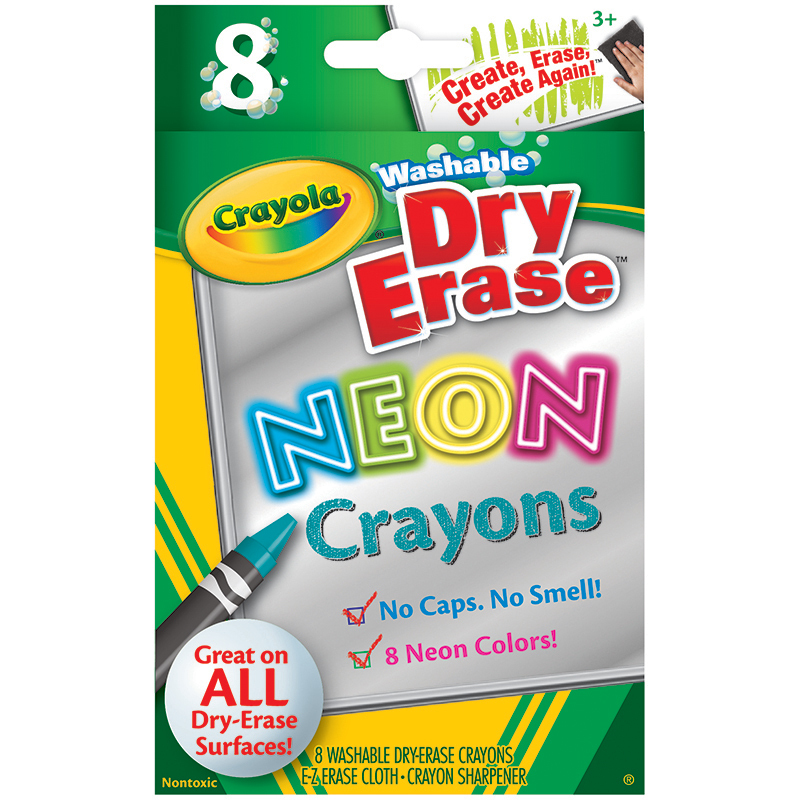 The Crayola Dry Erase Crayons 8 Countwashable can be found in our Crayons product category within the Arts & Crafts.